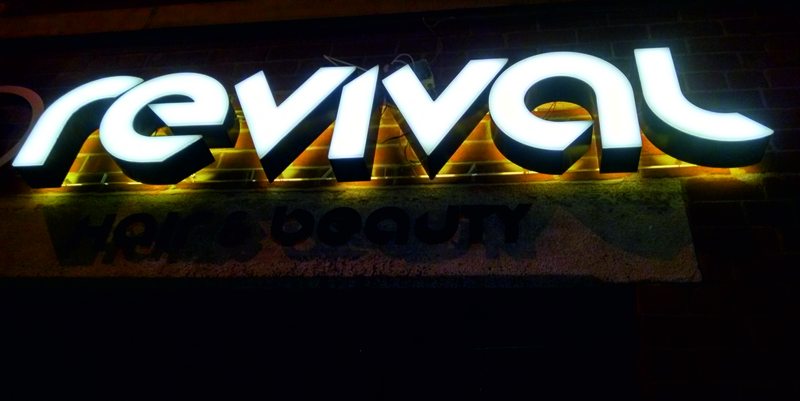 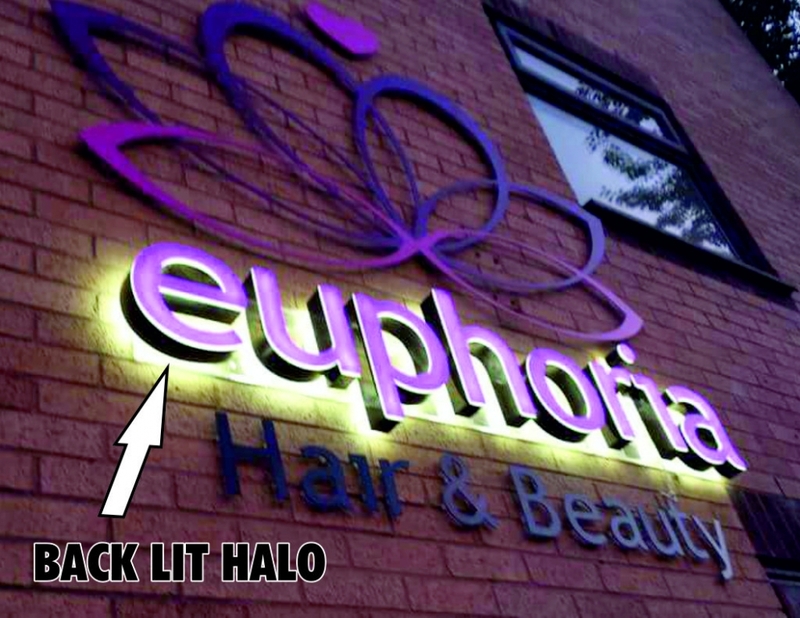 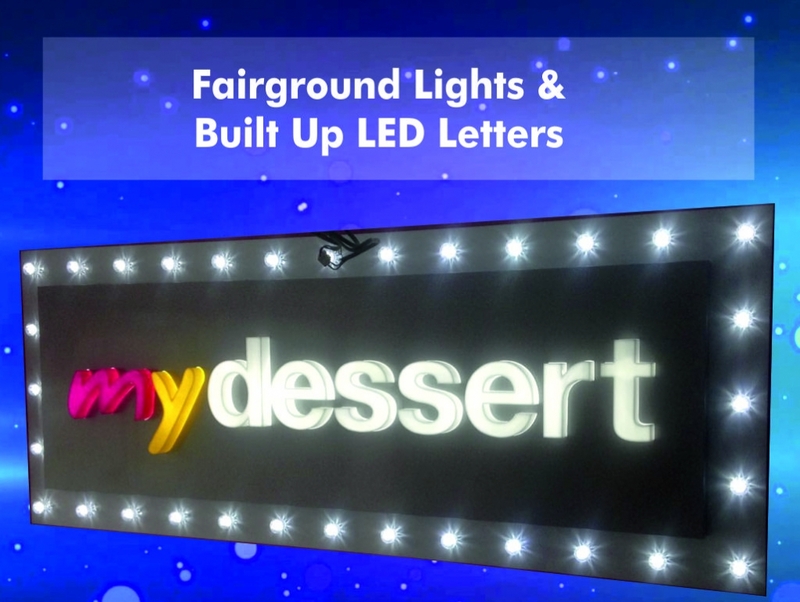 CHOOSING THE RIGHT ILLUMINATED SIGN FOR YOUR BUSINESS! 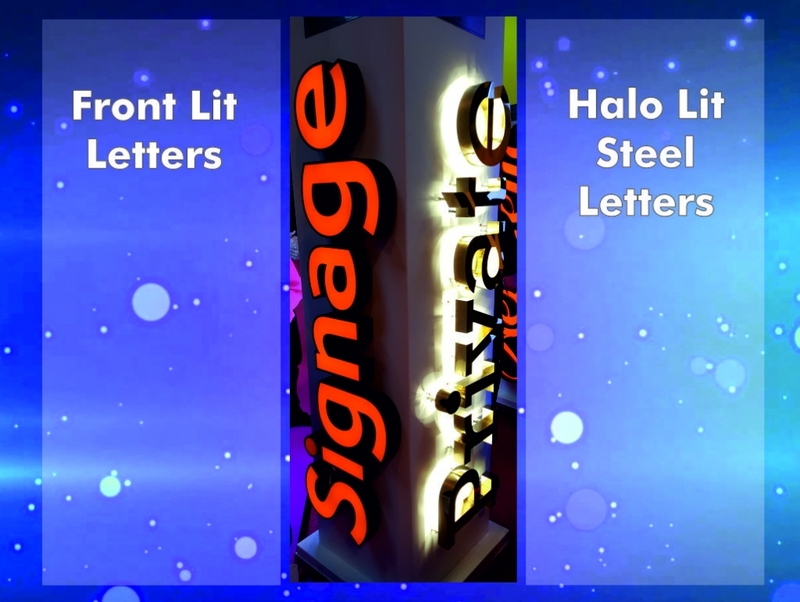 LED Sign Lighting – Don’t let your shop sign become invisible just because it’s dark. 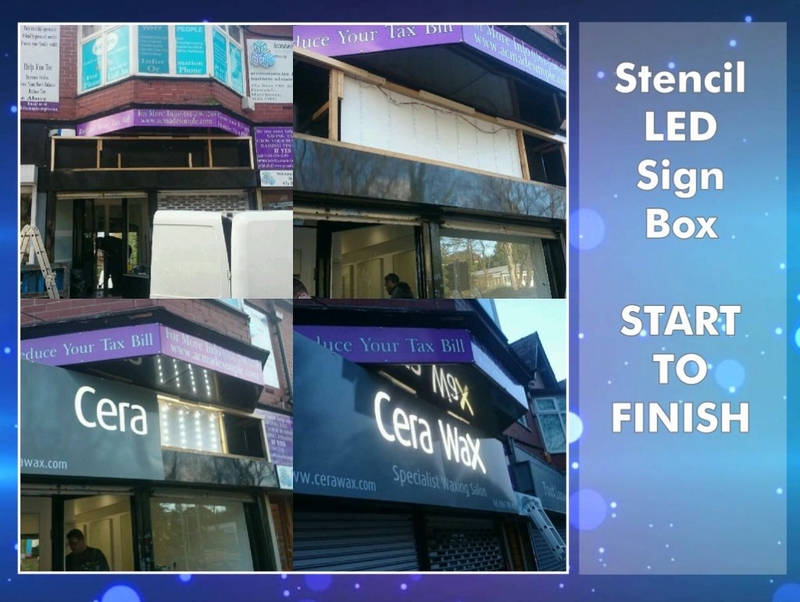 It might be hours until closing time but your customers won’t notice you along the shop parade or high street because that otherwise fantastic sign of yours doesn’t present its self too well under murky street lighting and darkness. 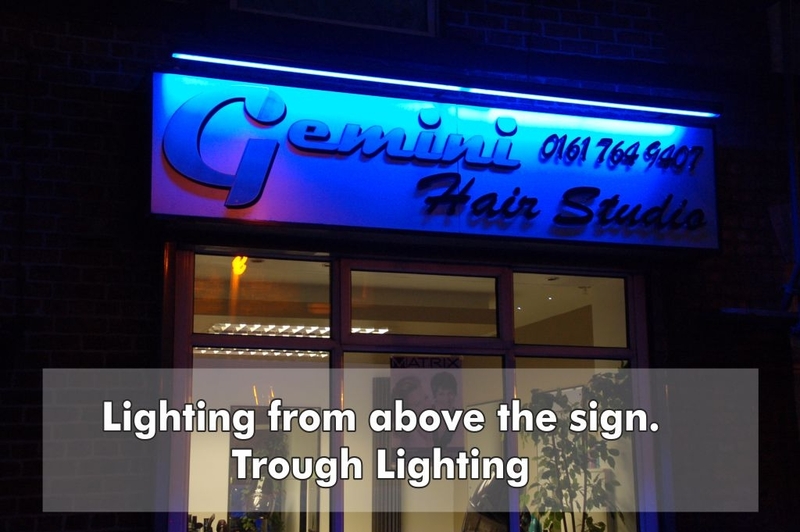 Use the darkness to improve existing signage by adding lighting which would otherwise be invisible during the evening or night. 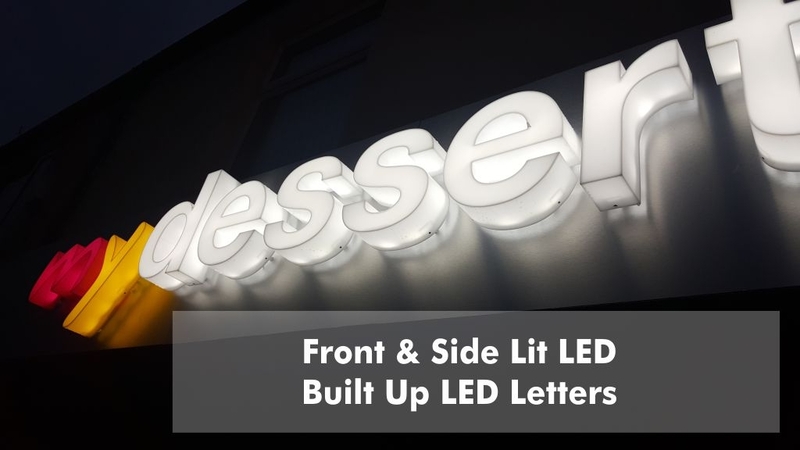 An illuminated sign gives your retail sign extra presence and makes it stand out during the hours of darkness when there are precious few other distractions to passersby. 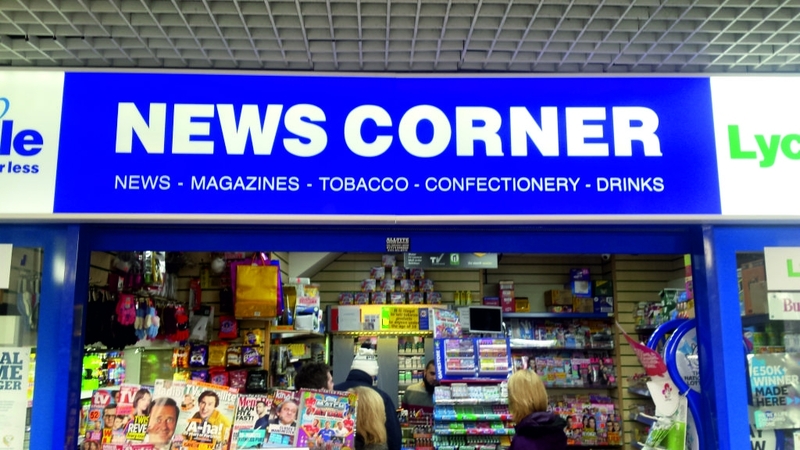 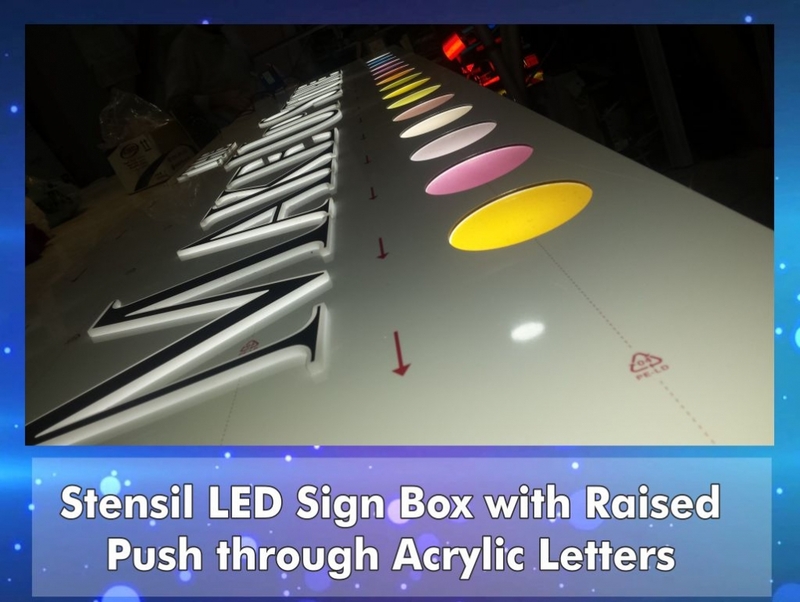 You could illuminate the whole sign by mounting it on a translucent light box so that it is perfectly readable in normal daylight and then continues to be readable once it gets dark and the shop sign light switch is turned on. 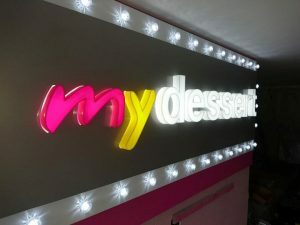 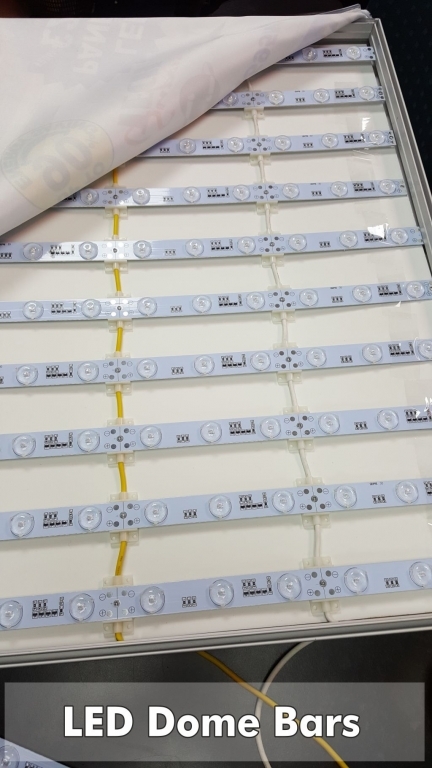 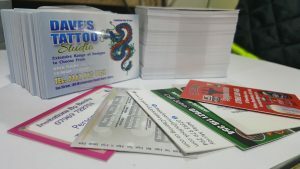 The logo or the font used usually plays an important role on how the sign is manufactured because if the font is too thin or too wide then it may limit you to just a few possible production methods. 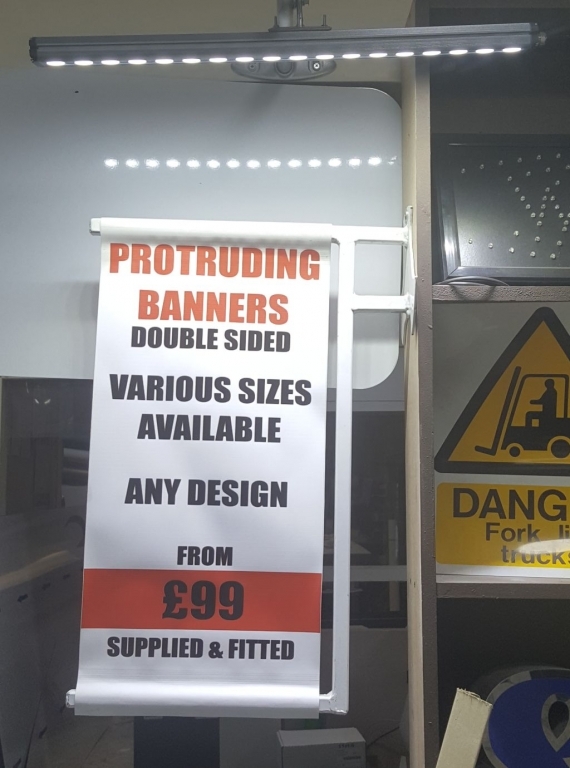 We’ll be able to talk you through all these options though.